People tend to think I'm slightly ridiculous when they find out I celebrate my half birthday. 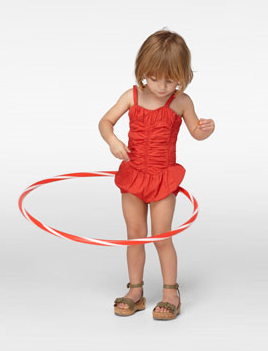 But this year, I think it's legitimate, as I just learned that the Hula Hoop was patented on March 5, 1958. If that's not reason to celebrate, I really don't know what is.